Getting products to review is always fun! It is even more fun when you get a product that combines two of your favorite things: coffee and Disney. After being featured on our Coffee Holiday Gift Guide, Expedition Roasters sent us their full line up of coffees. Fortunately for us, their coffee was so delicious it wasn’t hard to be unbiased when writing this review. Expedition Roasters started out in 2014 as a small online coffee company. It was created as a way to help give back to dog rescue organizations through outstanding coffee and unmatched customer service. Evolving into Trader Sam’s Coffee Company and finally to Expedition Roasters, they sought to create the next big thing in coffee by doing something that hadn’t been done before. By combining premium coffees with art and story, they pioneered what they call “Themed Coffees”. This creation combines your senses of sight, smell, thought and taste. All of which come together to create an immersive experience. 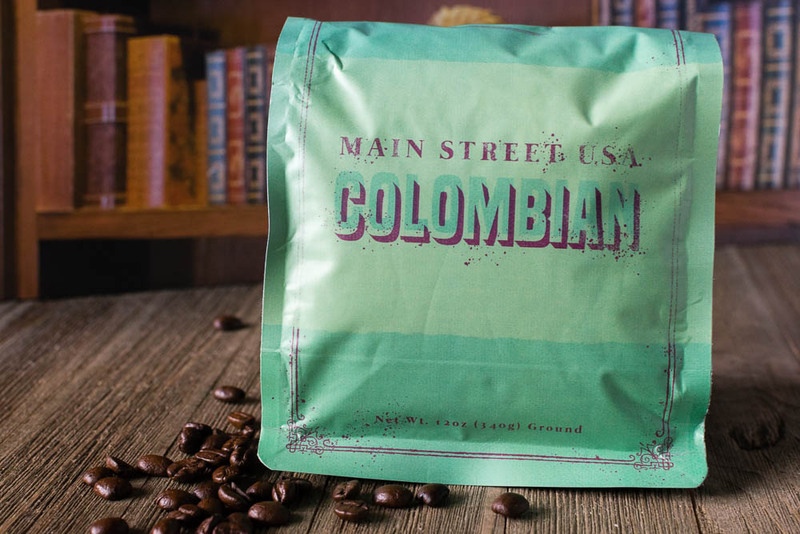 Main Street U.S.A. Columbian– Main Street U.S.A. Columbian is blend of small town nostalgia and rich roasted coffee. This Colombian coffee is grown on a single origin estate farm and expertly roasted for a taste like no other. Roundup Roast– Roundup Roast is the Rootiness, Tootiness, Coffee in the Wild, Wild, West! It’s like S’mores in a cup! 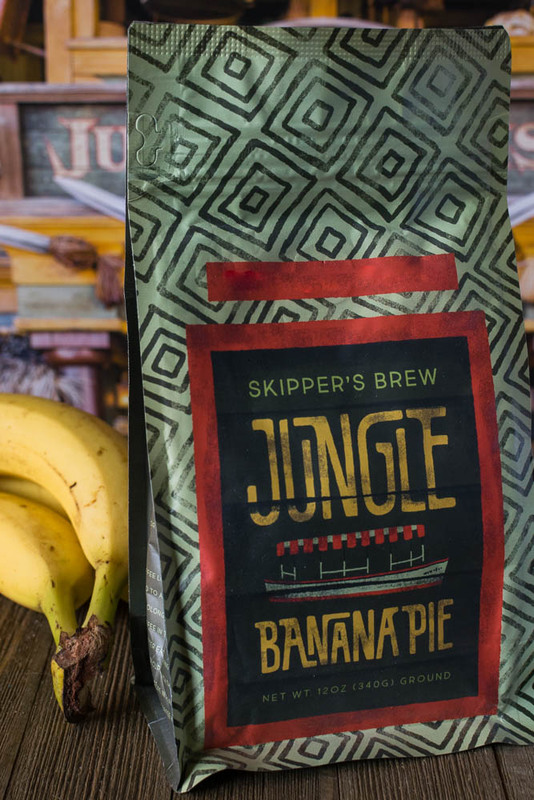 Skipper’s Brew– Expedition Roasters created this concoction with the perfect blend of coffee and banana pie flavoring in a roast you’ll want on your next expedition. 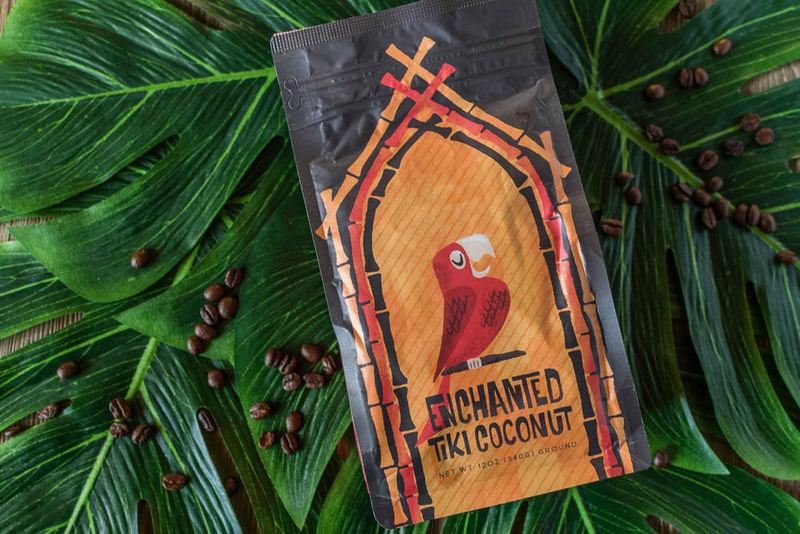 Enchanted Tiki Coconut– Enchanted Tiki Coconut is a smooth medium roasted blend with just the right amount of coconut flavoring. The perfect cup to bring you to your own personal tropical hideaway. Close your eyes while you slowly sip this enchanted brew and you can almost hear the birds singing and the tikis chanting. Ghoulish Delight– Cinnamon Bun flavored Ghoulish Delight will leave your taste buds shivering in absolute enjoyment. A freshly brewed cup is the perfect way to warm up even the most dreary and foreboding home. 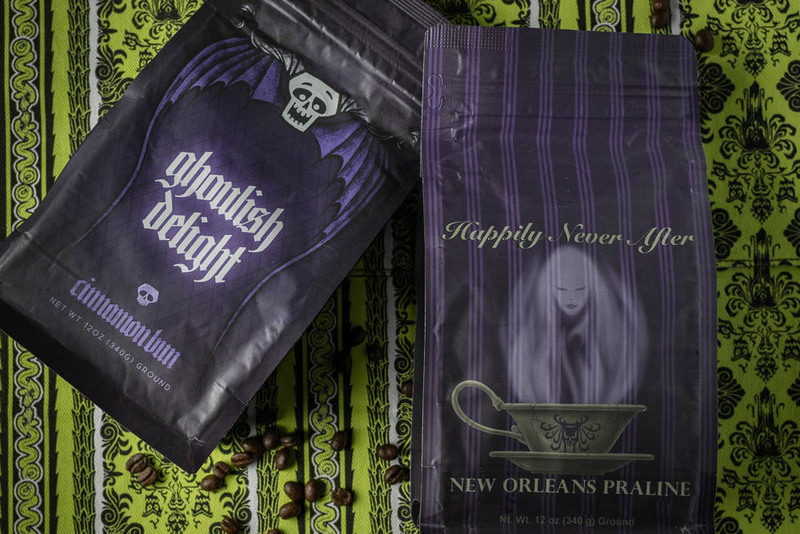 Happily Never After– Expedition Roaster’s second Haunted Mansion inspired coffee. However, this time the drinker can indulge themselves with delicious praline flavors. 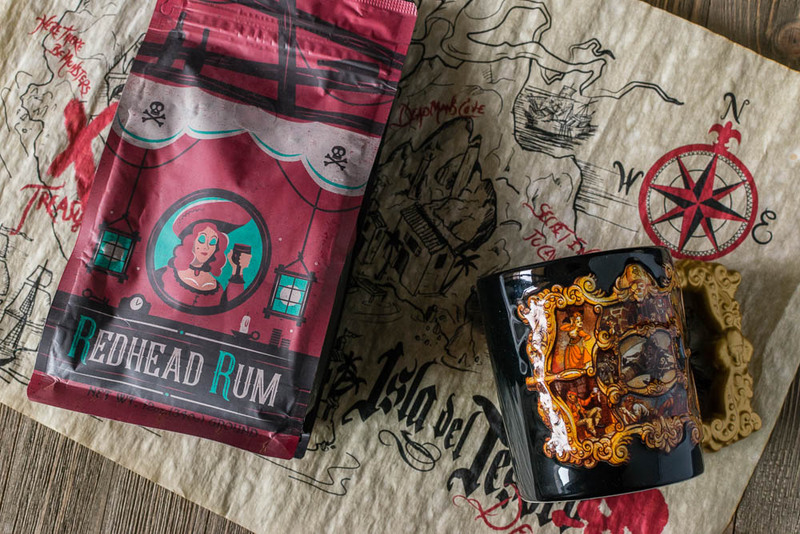 Redhead Rum– Everyone’s favorite redhead has setup shop on Tortuga to create this infamous Pirate Rum drink in coffee form. Redhead Rum blends artisan roasted coffee with a non-alcoholic Tortuga Rum flavor (Gluten & Allgergen Free so all pirates can enjoy). 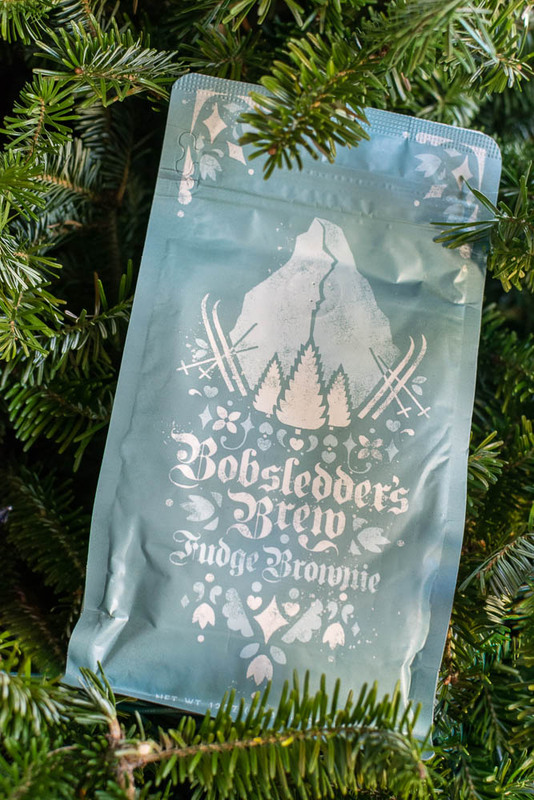 Bobsledder’s Brew– Bobsledder’s Brew is the perfect way to warm up or just relax by the fire. This rich and creamy chocolate fudge brownie flavored coffee is worthy of the Swiss mountains name. While all of the coffee flavors have something unique and tasty to offer, we did have our favorites! Main Street U.S.A. Columbian is a great daily brew. Super balanced but not too weak, you will definitely enjoy it while waking up. 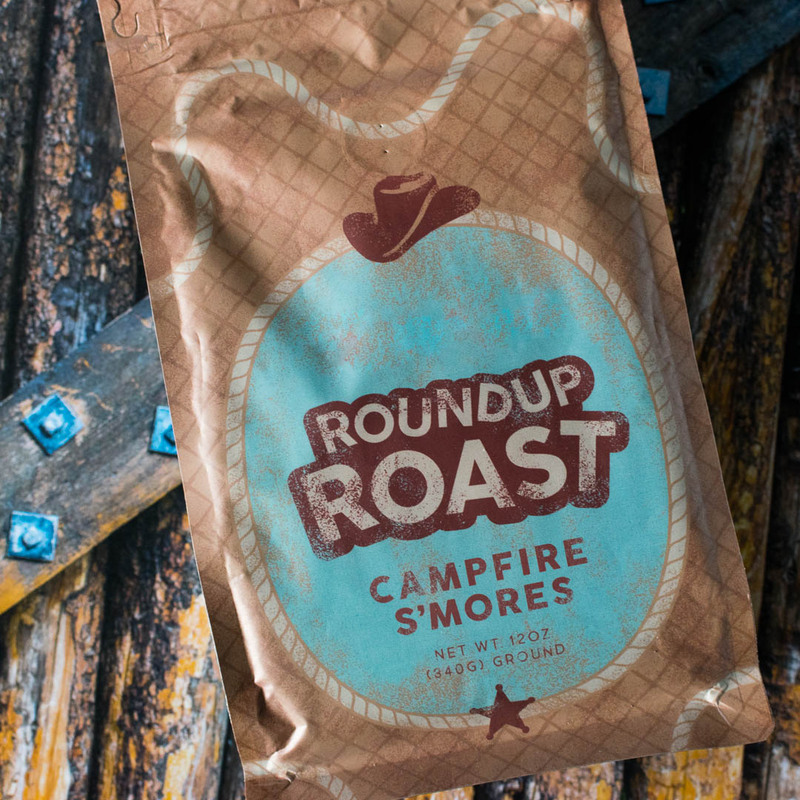 Roundup Roast is literally like S’mores in a cup. Not overly sweet, you can still definitely each element of the desired flavor. Bobsledder’s Blend is another one that just nails it with flavor! If you like chocolate, you will be in absolute heaven! The only coffee that wasn’t a hit with us was the Skipper’s Blend. However, this has nothing to do with the quality of the coffee, but rather our personal taste. It is jam packed with banana flavor (which mind you, you’d want if you were buying a coffee that claimed it) and it just wasn’t our thing. We hope you’ve enjoyed our review of Expedition Roasters! Please go check them out! We love supporting small businesses and these guys make some fantastic coffee! They will also be announcing new themed coffees in the upcoming weeks so stay tuned! We will be sharing info on them as soon as it gets released! *The Geeks received samples of Expedition Roasters Coffee for review; All opinions are wholly our own. View our Disclosure Policy for more info.